As a 501(c)3 non-profit organization, Women’s Environmental Institute, relies heavily on our wonderful volunteers to keep our programs functioning at their best. The Women’s Environmental Institute invites you to get involved with its efforts in environmental, farming and food justice. We offer a variety of rewarding opportunities ranging from field, orchard or greenhouse work on Amador Hill Farm, to education and outreach work, farmers markets, and more. The WEI welcomes individuals of all abilities. Come out to connect, learn, engage and grow with WEI! For questions about volunteering with WEI, contact our Volunteer Coordinator for more information: Susanne@w-e-i.org. To become part of the WEI volunteer community, please fill out our VOLUNTEER REGISTRATION FORM. Sign up for ‘as needed’ shifts whenever you like, no need to commit to a regular schedule, no training required – we’ll show you everything you need to know during your shift. Join in on ‘as needed’ activities that interest you as your schedule allows. We love volunteers who can come out and join the team for a day’s work! We have great need for farm help! We can put you to work any day except Sunday! Experienced farmers or beginners welcome. We appreciate your time and energy! WEI attends the Mill City Market most Saturdays from May through October, and periodic Saturdays the rest of the year. This is a fun morning greeting customers and selling WEI-grown produce! These happen periodically on Saturdays or Sundays through the growing season – when we have big projects to tackle. These are great opportunities for teamwork and camaraderie on the farm! WEI hosts a variety of events throughout the year and needs help with set up, tear down, greeting guests and food service. These events include Growing Power Training Weekend, Pizza on the Orchard, Picnic Operetta and more! Join the fun! WEI is in need of volunteers who can be ready to participate on a regular basis on one of these focus areas. If you are interested, let us know and we’ll do a brief introduction to the job and then you sign up with dates that fit your schedule whether that’s once a week, once a month or once every couple of months. We love having regular volunteers who can jump in and be ready to help in these special roles! You’ll represent WEI at events around the Twin Cities and help promote volunteer opportunities, CSA subscriptions, WEI membership, Down to Earth education offerings and all the work of WEI. 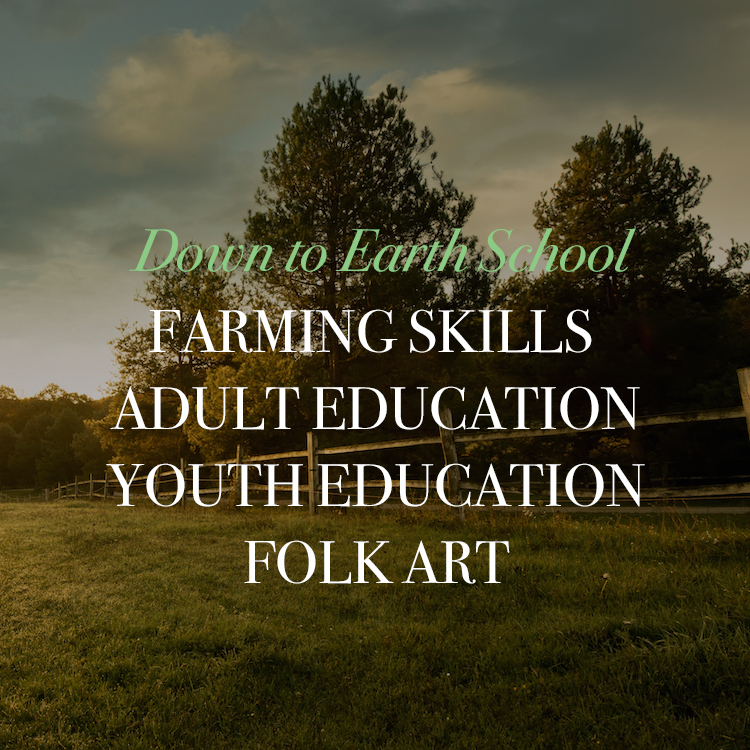 Assist with class setup, lunch preparation and clean up for classes held at Amador Hill Farm in North Branch on Saturdays and Sundays through Down to Earth Education Program. We need energetic people to help distribute flyers for upcoming classes and events happening through WEI. We provide you the printed material, you hit the streets and post the fliers at coffee shops, libraries, co-ops, college campuses and elsewhere in your area. WEI is a member recipient of the MEF workplace giving program and we have need for enthusiastic environmentalists to help promote workplace giving and environmental activism at outreach events throughout the year. 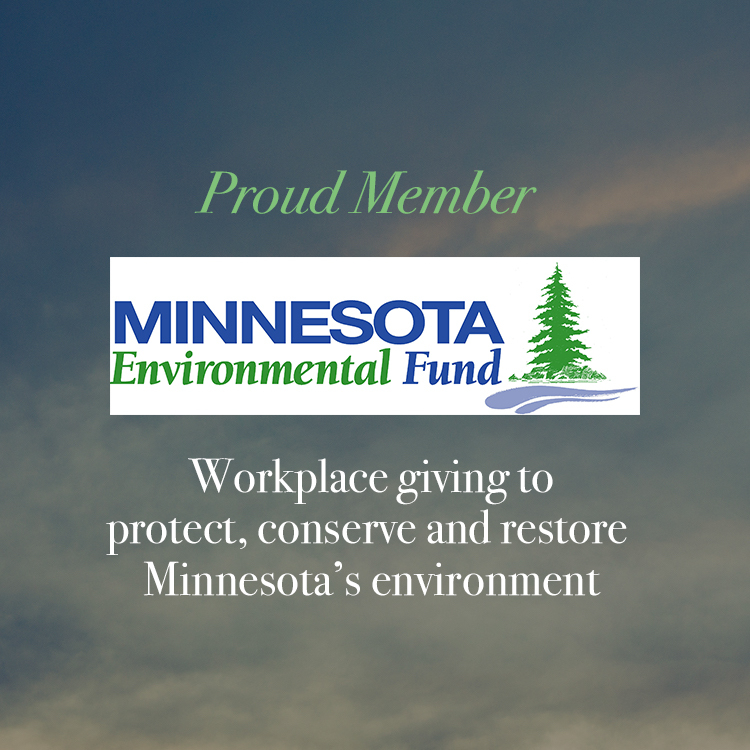 –Is YOUR workplace an MEF member? Let us know! Come out to volunteer and learn key sustainable farming skills during our intensive ‘work zone’ periods. Sign up to volunteer WEI farm manager Jacquelyn on any day of the week except Sundays. To schedule your shifts or learn more contact Susanne at susanne@w-e-i.org. We are looking for volunteers who can commit to 80 hours of farm work or farmers’ market help during the 2018 season. We need steady volunteers who can predictably work one day a week or half days up to a total of 80 hours from May through October. Work share volunteers will receive a Full Share CSA for your 80-hour commitment. If you are interested in this opportunity please fill out the WEI WORK-SHARE APPLICATION. or call WEI at 651-583-0705.